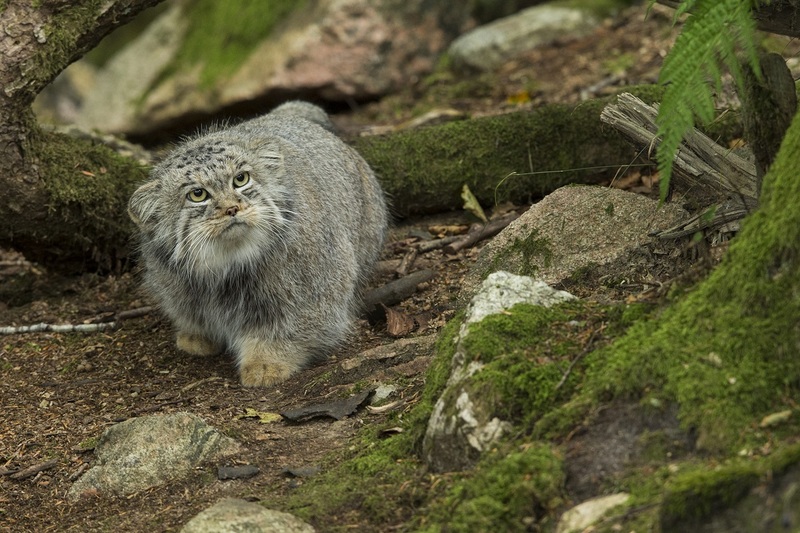 Fondation Segré partnered with Nordens Ark to promote conservation of one of the least studied cats in the world, the Pallas’s cat. 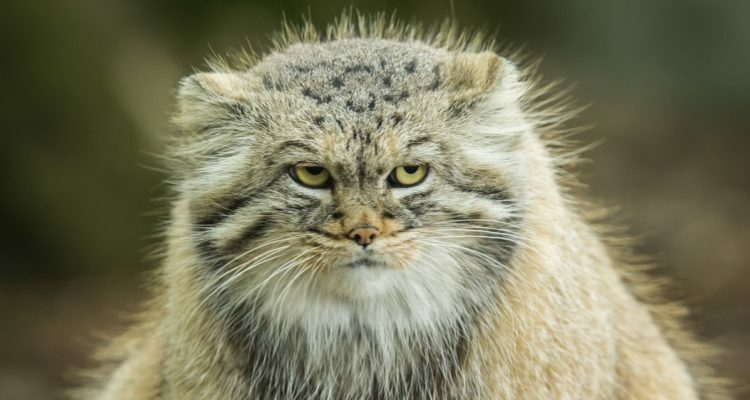 Globally, the Pallas’s cat is threatened by habitat degradation, hunting for the wildlife trade, accidental trapping in traps intended for other species and by the loss of natural prey. 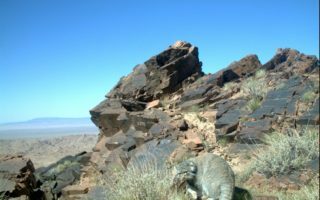 However, there is not a detailed understanding about the local variations and the factors associated with how and why threats vary geographically. 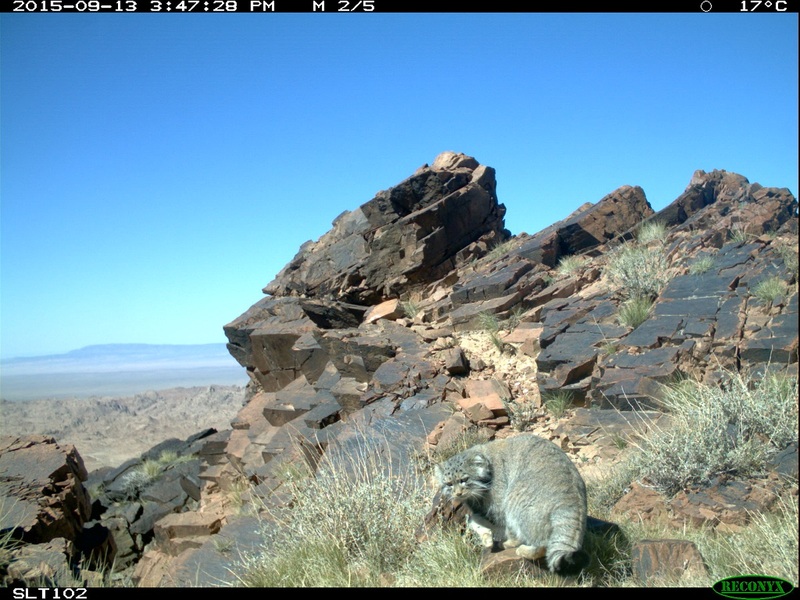 In fact, lack of information is a key factor that restricts the development of targeted conservation actions. 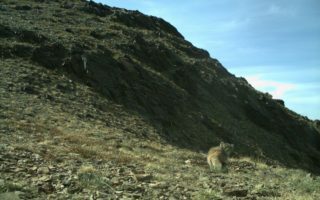 Hence, in order to secure the protection of this species, an improvement of the knowledge about its distribution, threats and basic ecology throughout the range countries is needed. 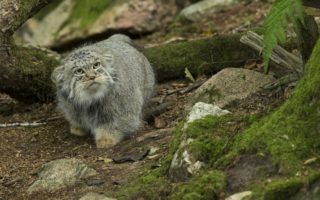 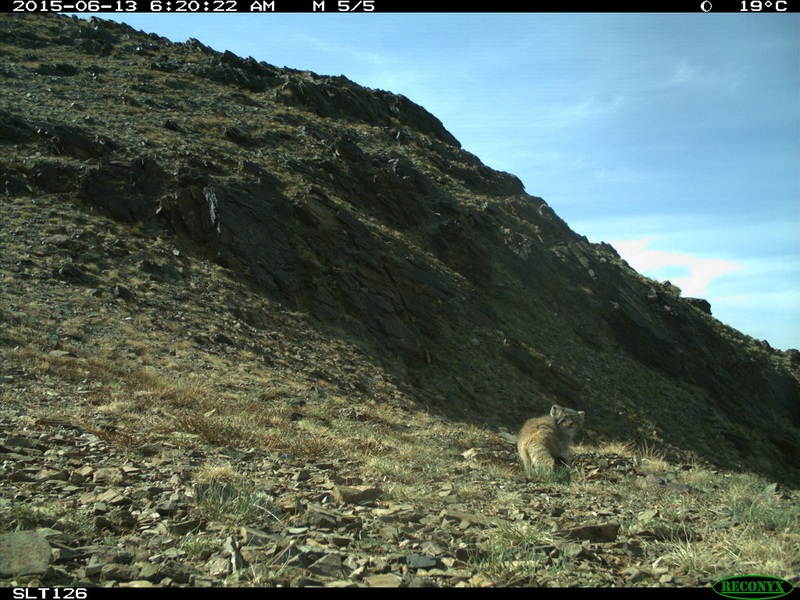 Designing strategies for a global conservation plan of the Pallas’s cat and hosting a global workshop to draft the global Action Plan.